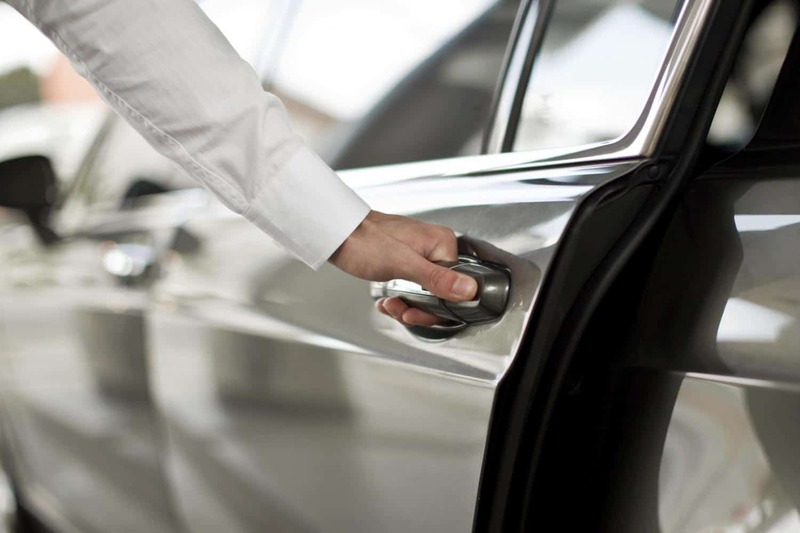 The Airport transfer is a service, which is booked after flight and hotel reservation. Transfer booking requires exact flight arrival and departure times and also the flight numbers. Taking a taxi from the airport might be tricky. You never know if the driver takes the shortest or fastest route to reach a drop off address, you never know if there won’t be any traffic jam and many prefer to play safe and book and prepay a transfer. But how much does a transfer cost? There are different components forming the final transfer price – like fuel price, taxes, number of registered vehicles, distance from airport to city, public transport, parking zones etc. Of course a traveler would care about the amount he has to pay. To help those planning booking a transfer service in Europe to benchmark and estimate budget, we did the following. Below you can see the extracted results in a four-column table, starting with the cheapest price per km. The conclusion is that the cheapest price per km is for a Transfer from Boryspil Airport to Kiev – 1,10 EUR per km, while the most expensive is for Copenhagen 16.50 EUR per km. The lowest price for a transfer is 19 EUR for the distance between Sarajevo Airport and Sarajevo City Center, on the contrary the highest is Oslo with 207 EUR per way. When we talk about distance from city, the airport in Oslo is also a leader – 48 km. Closest to its city is Lisbon Airport – 6km. At many of the mentioned Airports a traveler could also prebook or pay on spot for a Shuttle service, which is always more affordable. The vehicles used for a Shuttle might start with a 7 seater and reach a coach with 50 or more seats. The table shows that the normal transfer price per km in Europe is between 1, 50 EUR and 3, 00 EUR. Anything higher than that, would definitely surprise a first time goer, so we hope to help avoid this.